For most pet owners, our cats, dogs, rabbits and such aren’t pets, they are members of our family. These furry friends come into our lives and enrich them with unconditional love, and even help teach our children responsibility for another living being. At Giant Gymnastics, owners John Skorski and Jennifer Packard have enjoyed that unconditional love from their cat, Brutis, whom they adopted from Father John’s Animal House in Lafayette. In an effort to pay that love forward, each fall, Skorski and Packard hold fundraisers at their two locations for Father John’s. Everyone who attends this event will also be entered into a drawing for a free portrait studio session with Lizza at Maplecroft Studio in Newton. And, those wanting more prints of their pet photos can do so at the conclusion of their pet portrait session as well. While walk-ins will be welcome, it is highly recommended that your reserve your time slot, so as not to leave furry family members waiting too long for their big moment. The morning session will begin at 10am and the evening session at 4pm. 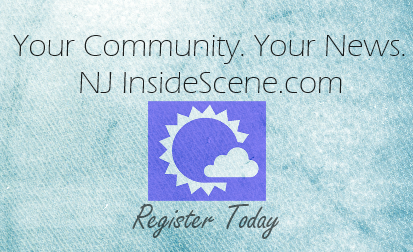 To reserve your pet photo time slot, call Giant Gymnastics at 973-579-9400. 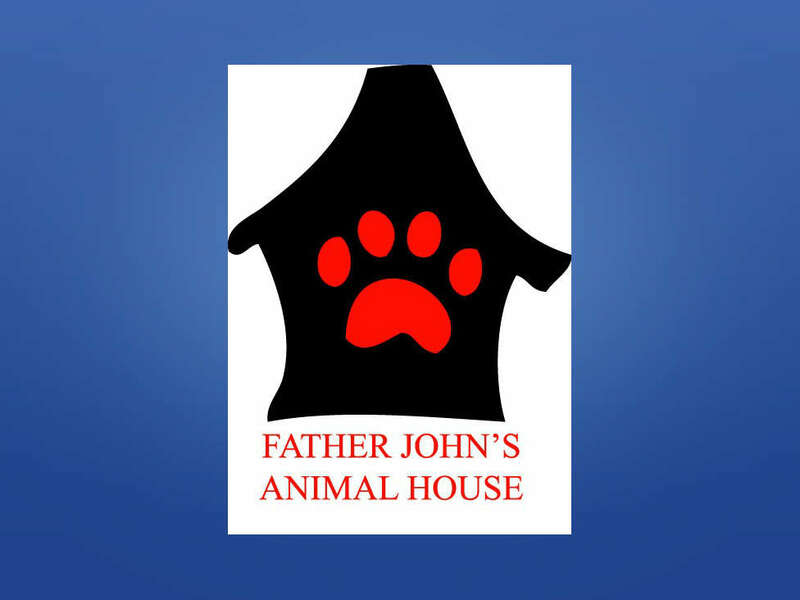 For more information about supporting or adopting from Father John’s Animal House call 973-300-5909.